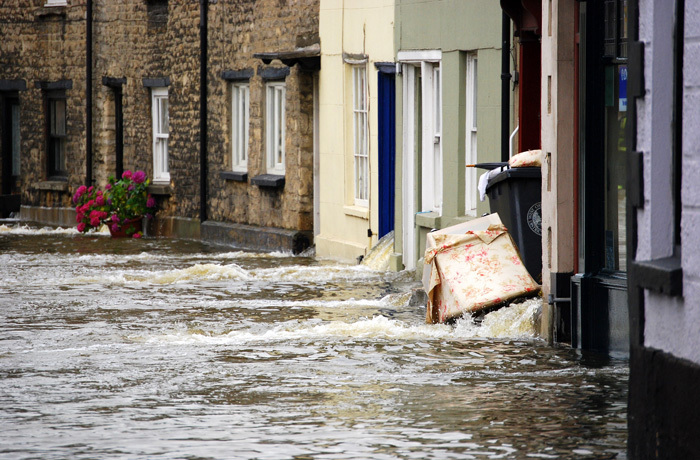 Flood insurance typically needs to be purchased in addition to a homeowner policy. More importantly, the term flood has a specific definition that’s often confusing for most people. A flood is when water from an existing water source, like a lake, rises up and enters the property. Usually when property owners see water in the property they’ll say, “my house is flooding!” Actually, this is water damage and is likely from a broken pipe or roof leak. This would not be a flood claim, but rather a broken pipe claim. Stellar Adjusting Services is proud to serve the Miami Dade and Broward County areas. We have years of experience filing insurance claims in Miami and the surrounding areas of Ft. Lauderdale, Sunrise, and Boca Raton. If you’re in need of assistance filing your insurance claim and you live in Aventura, Sunny Isles Beach, Hollywood, Surfside, Bal Harbour, Bay Harbor, Miami Beach we’re ready to start working for you. The time to get to know our team of professionals is now, before an insurance claim is a calm time and we can review your insurance needs. AVOID CONTACT WITH FLOOD WATER if it all possible. Flood waters may contain raw sewage or other hazardous substances. LET THE BUILDING AIR OUT for at least 30 minutes before re-entering. INSPECT FOUNDATIONS for cracks and other damage to make sure the building is not in danger of collapsing. WATCH OUT FOR ANY ANIMALS, especially poisonous snakes, that may have entered the building with the flood waters. RETURN TO THE HOME until the authorities have instructed to do so. EAT ANY FOOD that has come in contact with flood water. Insurance companies have specific definitions for terms that Public Adjusters are skilled in understanding. This is precisely why an insurance claim is best handled by a professional at Stellar Adjusting Services. The coastal areas in Florida are at the most risk for flooding and flood damage. Public Adjusters in Miami mostly recommend homeowners purchase the flood coverage because the residential and commercial areas are near the ocean, lakes, intracoastal, bays, and many other bodies of water. This is also true in areas surrounding Aventura, North Miami Beach, Sunny Isles, Miami Beach, Boca Raton, Delray Beach, Hallandale and especially all South Florida cities on the coast. Flooding is related to an area’s topography and surface water features including its coastline. The state of Florida is divided into Five Water Management Districts and their web sites provide flood information pertinent to the areas that they cover. Links to these web sites are provided. Anytime flooding occurs in South Florida it’s usually on a large scale and will require a lot of recovery and maintenance to repair the damages. Get a full understanding of your coverage and of the flood insurance claim process in Florida by contacting a Public Adjuster that’s a part of our team.